“A Lo Cubano! 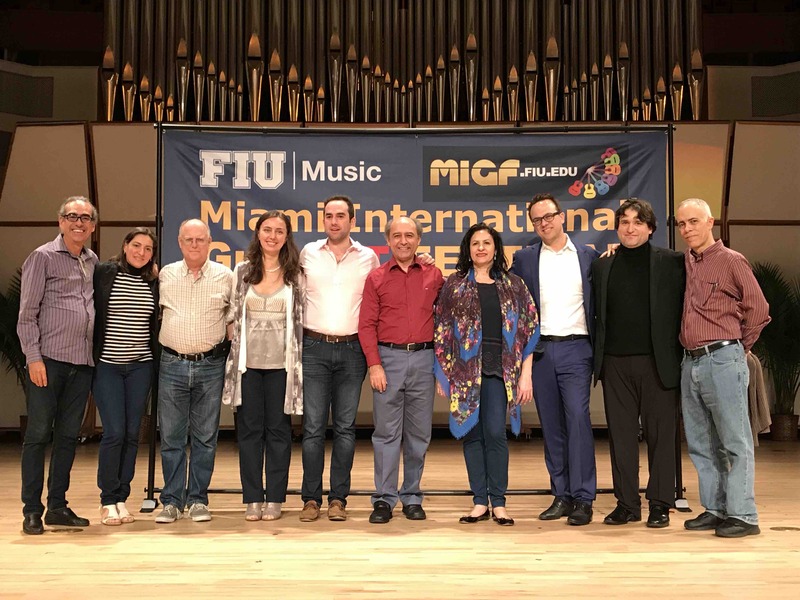 A Report from This Year’s Miami International GuitART Festival“. The review is available on the Classical Guitar Magazine Website.